There are currently 23,323 users on this website. I thought I would share!! That's a beauty MG! 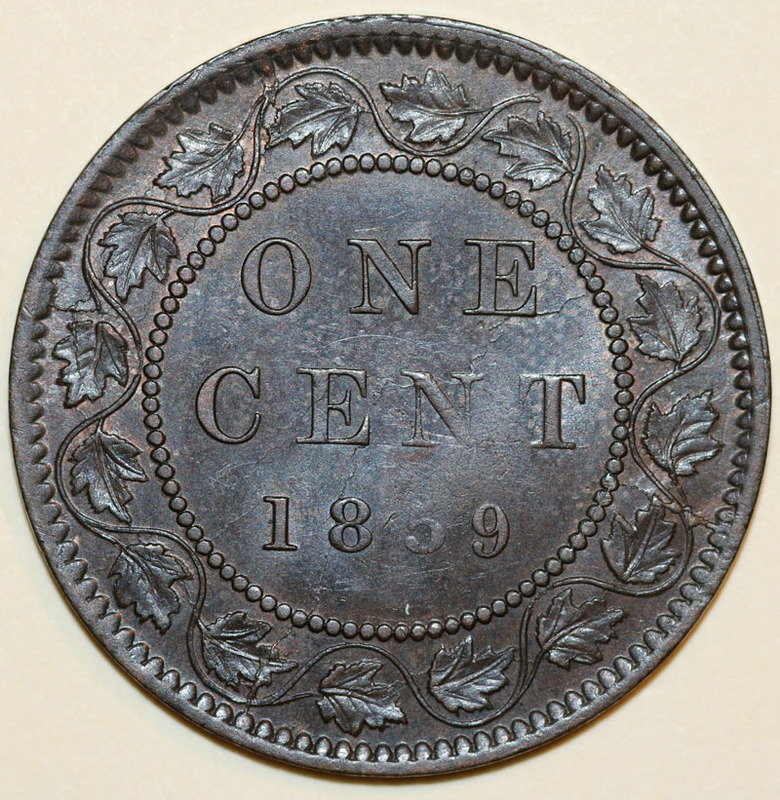 I think extensive die cracks make a coin a lot more interesting. 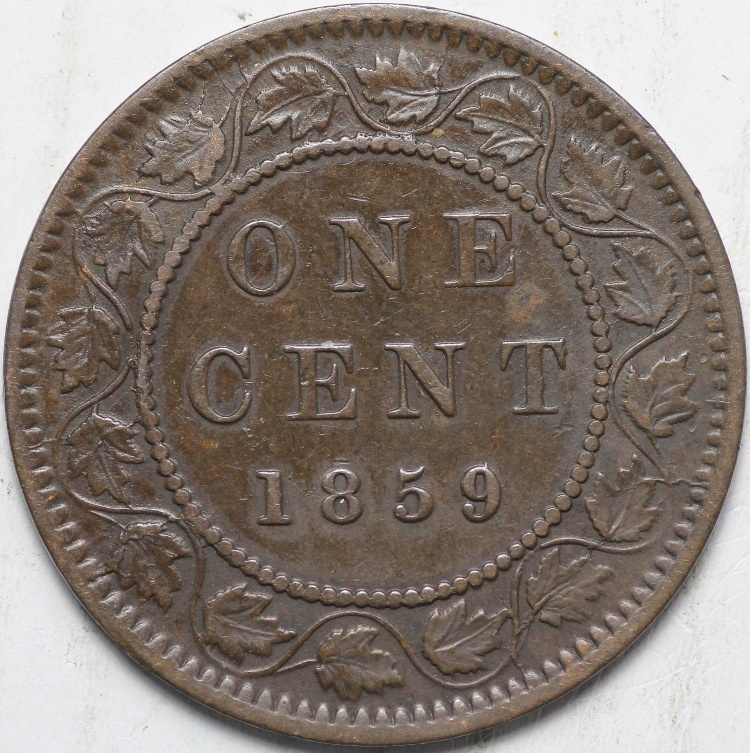 I never get tired of seeing 1859's from your collection and your photography is easy on the old eyes. 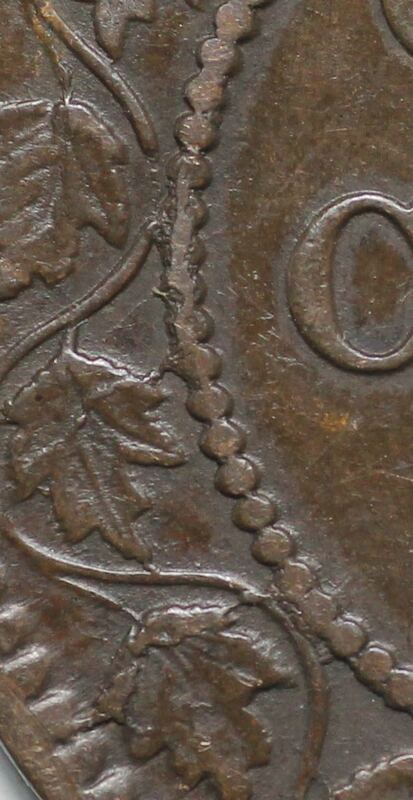 Here's 1 that I have just noticed DC's all around but not only that , also blips on the O,8, 9 and messed up inner beads. All of these are great examples (and great photography). That's a nice PC59-771 (77+P15) Don! Someone could make a nice specialty collection just putting together a die state set of P15 reverses. 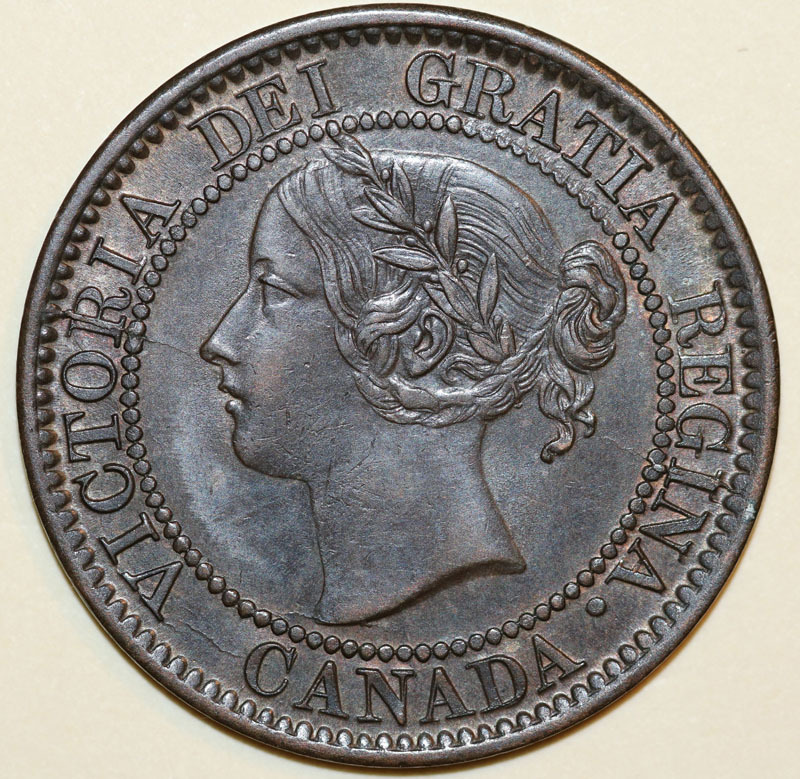 I believe it has more die cracks in it's last state than any other 1859 N9 reverse. 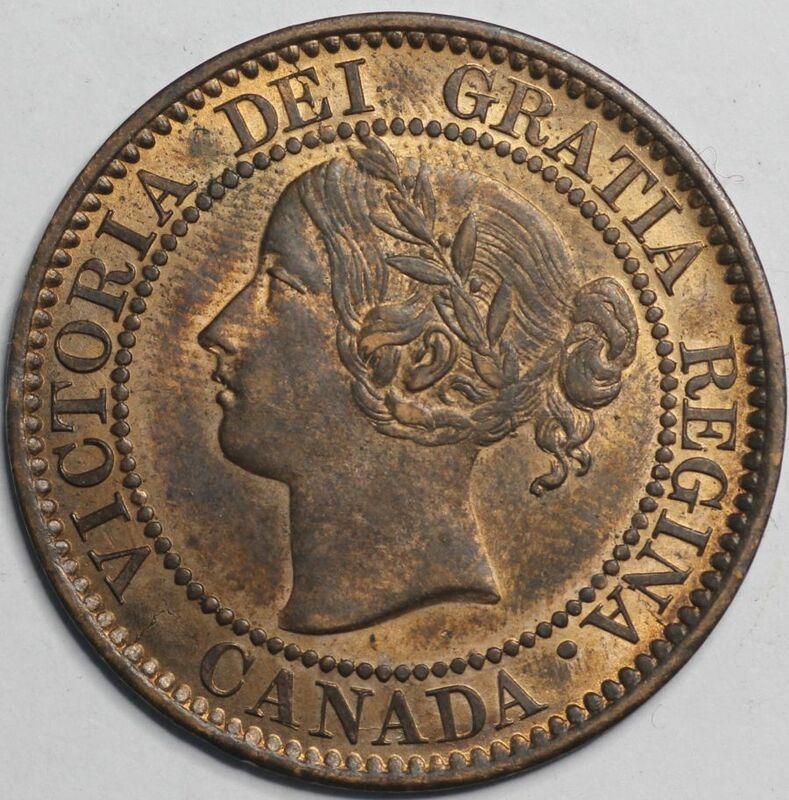 Yours is a late enough die state to also have the heavy obverse 77 die crack at the back of the R of REGINA. 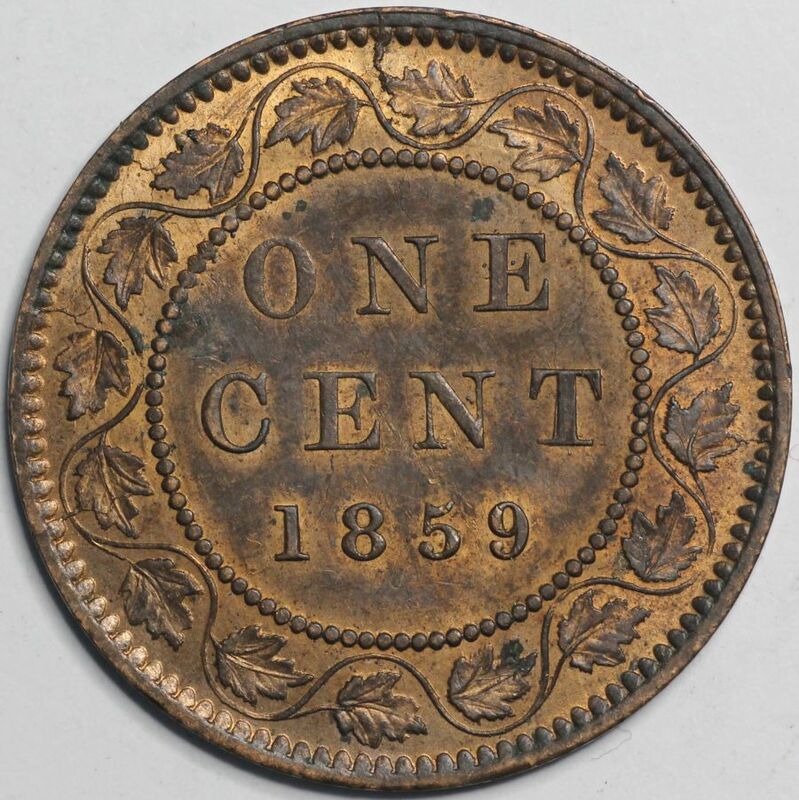 After the P15 reverse die was retired, the obverse 77 die was paired with the P15a reverse die for a short time. 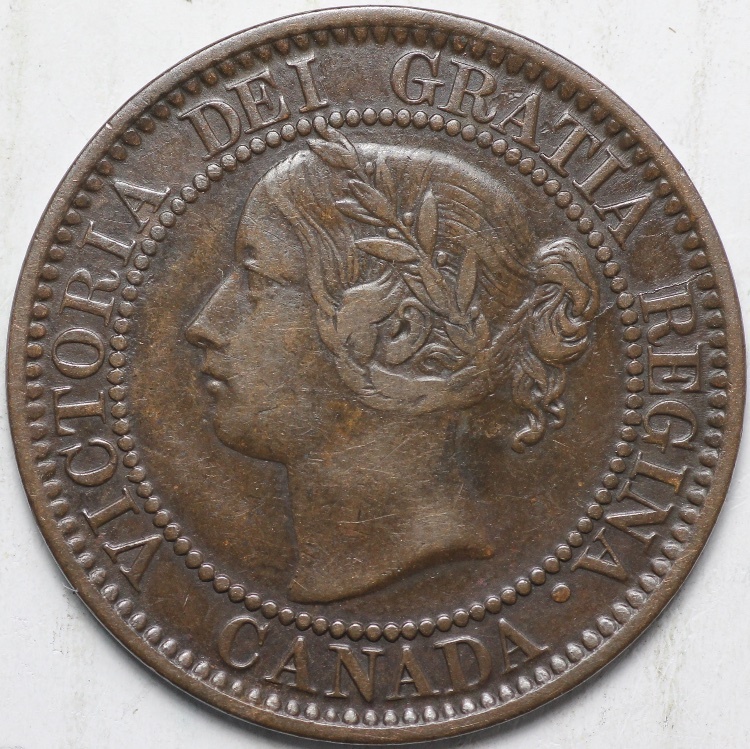 Then obverse 77 was retired also and replaced with obverse 77a. 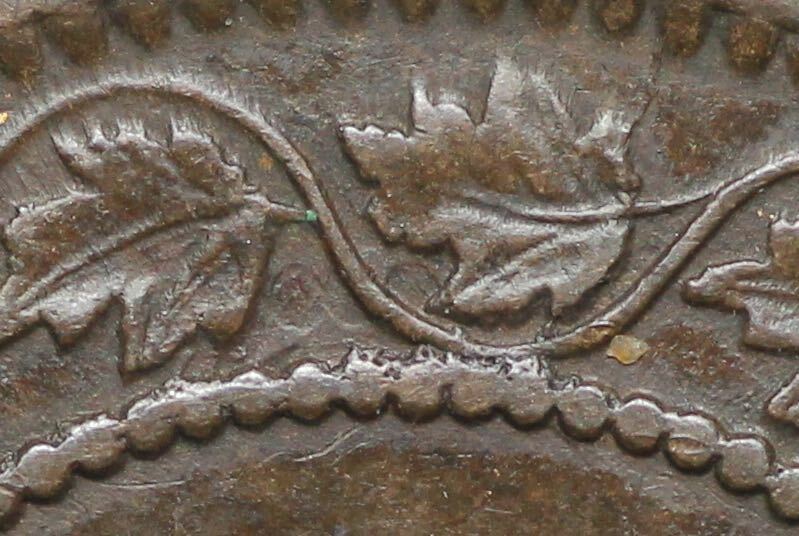 Obverse 77a was paired with 4 reverses and none of them lasted very long. The whole grouping from 771 to 77a4 (6 die pairs) is interesting to collect and study if you like die cracks.